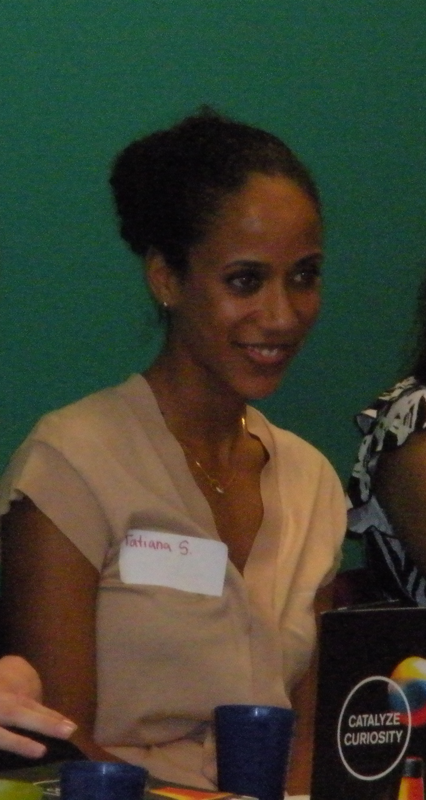 The panelists ranged from Monica, a pulmonologist and AIDS researcher, to Tatiana, a civil litigator, to Nancy, an investment fund advisor, to Megan, a nonprofit fundraiser, to Shelley, a skincare specialist and small business owner, and to me, a community development banker. All of us came prepared to share the story of our life journeys. Some of us were raised by immigrant parents. Some started working at as early as 14. Some of us were often the only woman in a room. The girls nodded as we spoke. Parts of our stories reflect their own. We described studying hard, taking risks, failing, succeeding and realizing our worth. Several of the girls asked about our salaries. Taking Jessica’s words to heart, we provided detailed and honest accounts of our salary progression, we opened up about our savings and student loan debt and we described our experiences negotiating for compensation that reflects our work and worth. 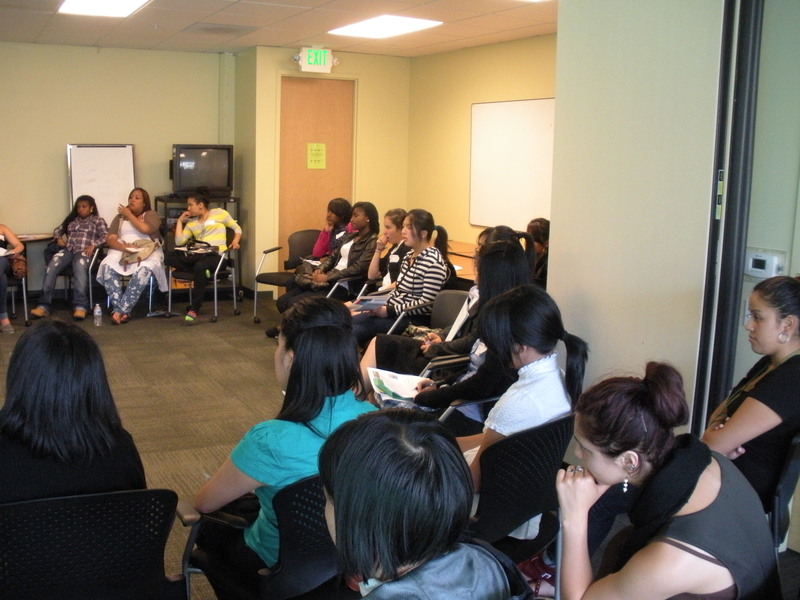 Next week is part two of Career Night – it’s the Spark Swap for Good for Oasis for Girls. The girls are learning about work etiquette and dress, so we thought it would be a fun if we hosted a clothing swap. Each of them will be bring a few items to share and Spark members generously provided donations to supplement the girls’ contributions. We will spend the evening trying on new suits and continuing our discussion from the panel. As professional women, we know what a new suit represents–the opportunity to dream and consider all that is possible. On January 9th, Southern Sudanese will vote on whether to secede from the North and form a new country. This vote was promised in the Comprehensive Peace Agreement (CPA) signed in 2005, which ended a devastating 22-year civil war that claimed more than two million lives. Additionally, citizens in the disputed boarder region of Abyei—which is rich in oil reserves—will vote to join either the North or South if secession succeeds. Secretary of State Hillary Clinton has described the situation in the Sudan as a “ticking time bomb”. There is concern within the international human rights community that Southern Sudan is ripe for mass killings and possible genocide. 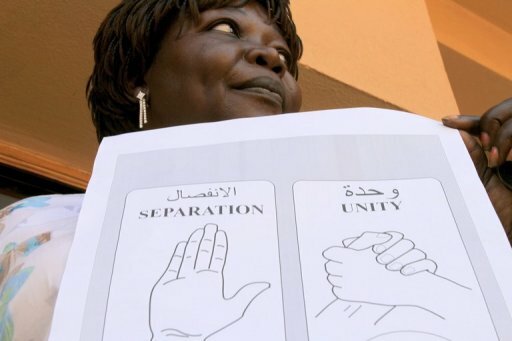 What does the referendum mean for the people of Sudan? Mass Displacement — If the South votes for separation—which observers believe it will—both sides must come to agreement about how to treat northern Sudanese living in the south and vice versa, as well as the country’s nomadic groups who travel between the two regions. It is estimated that about 1.5 million southern Sudanese live in the north—all of whom have been threatened with expulsion if the south votes for independence. Oil Crisis — South Sudan is rich in oil; it is estimated that more than 70 percent of the country’s oil reserves and production take place there. However, the oil pipeline that carries the oil to port runs through North Sudan. Oil revenue makes up 98 percent of the government’s budget in South Sudan and 60 percent of Khartoum’s budget. A vote for secession would mean further negotiations on how to define oil production and revenue sharing between the two countries. Fear of Violence — If the vote is seen as unfair, forced or is unpopular with militia groups, there is a major concern that violence could erupt between the two countries, resulting in a return to civil war. In addition to fulfilling the terms of the Comprehensive Peace Agreement, the vote is a democratic means of conflict resolution that will allow southern Sudanese to feel their voices are heard without the destruction, loss and violence of civil war. A peaceful and credible election would be a necessary and important symbol of the possibility for true peace following decades of violence and fear. For the women of Sudan, the vote means an important opportunity to make their voices heard as to the direction of their country and the chance to continue rebuilding their lives and communities in a peaceful environment. Attention is a powerful agent for change. Below are a few well-respected groups monitoring the elections. Add them to your Google alerts and RSS feeds. If you have ever lived in Southern Sudan, The Satellite Sentinel in partnership with Google is looking for volunteers to aid in mapping the region. Accurate maps will help the international human rights community monitor the situation in Southern Sudan.